4k00:31Fireworks in Nagasaki prefecture, JAPAN. 4k00:10Christmas tree lights and ray on red background looped with space for your text. 4k00:14Holiday fireworks display against. Fireworks flashing in the night sky. 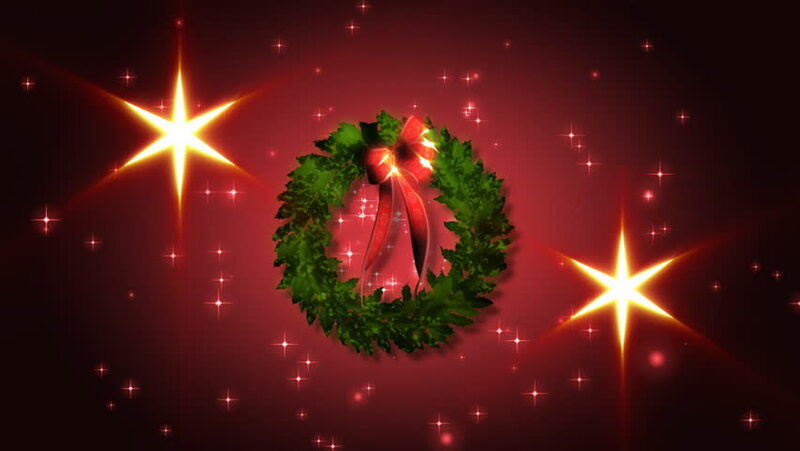 hd00:20Animation of christmas balls from glass with beautiful glowing fir tree inside. Glittering christmas decoration card with falling snow and flickering particles. Animation of seamless loop.